In the feudal eras, the creation of parks and gardens [not necessarily intended as public spaces] was out ruled by the authoritarian master and urban planning of the imperial leadership [as in many long-time historical developed nowadays metropolises, such as Paris, London and Berlin]. Today’s democratic systems, respecting private property and development, are literally incapable to create further green spaces [green lungs] in the inner city’s boundaries, regarding land ownership and cost. Art as part of life was the main purpose of the small house in the 17th-century pleasure garden belonging to Wijlre Castle. It accommodates seemingly disparate spaces, i.e. two greenhouses, a hen house, a tool shed and a living room, together with the space for art. When I was in college, my professor told me to going up stairs instead of using elevator to get the classroom at the 4rd level of the building. But we’re all in the class just laughing it, even though we knew that was not a joke. “As youth generation, you must get more physical movement instead of standing up in the elevator with your laziness, ” he added. Okay guys, that’s only a little old story of me. I just want to share some information about Homes Elevators. As most of people do, until now I think elevator is designed for public building only, but I’m wrong as actually there are Residential Elevators designed for private residence. 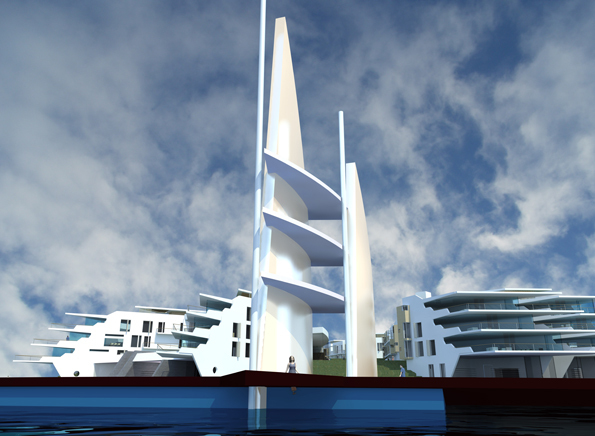 The V Tower is part of the Flight Forum in Eindhoven, an industrial park with an urban plan by MVRDV. It is based on six clusters dropped loosely into the landscape and accessed from a looping road, a branch connection of the A2. 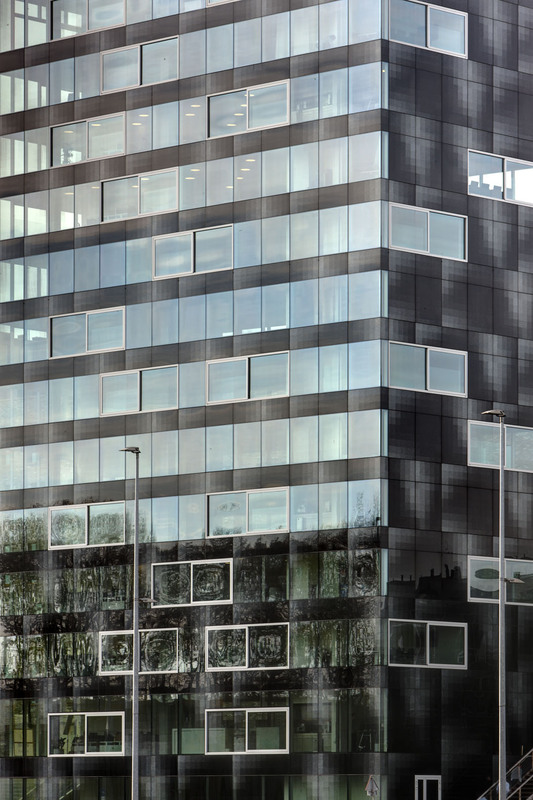 The tower, which contains offices, is situated in ‘cluster 1’, where all buildings with office functions are concentrated. The site is cut across its full length by a parking garage whose roof creates a platform for a second urban level, which even contains a bus line. While the main entrance of the tower is related to the elevated level, delivery and parking take place at the level of the ring road. The Holmen Island in Risør has for some time been a shipbuilding yard and a site for different industrial activities and containing as well a dock for boats. Initially the site was natural with a slope hill and a small fortress. The area of the new Velenje sports park lies on a very important location between the City Park and the lake. Lake area is already a popular recreation point of citizens and it also offers great scenery with lake, extensive greenery and beautiful hills behind. Velenje Sports Park is therefore designed as an open uniform surface, accessible as much as possible to the townspeople and other visitors. 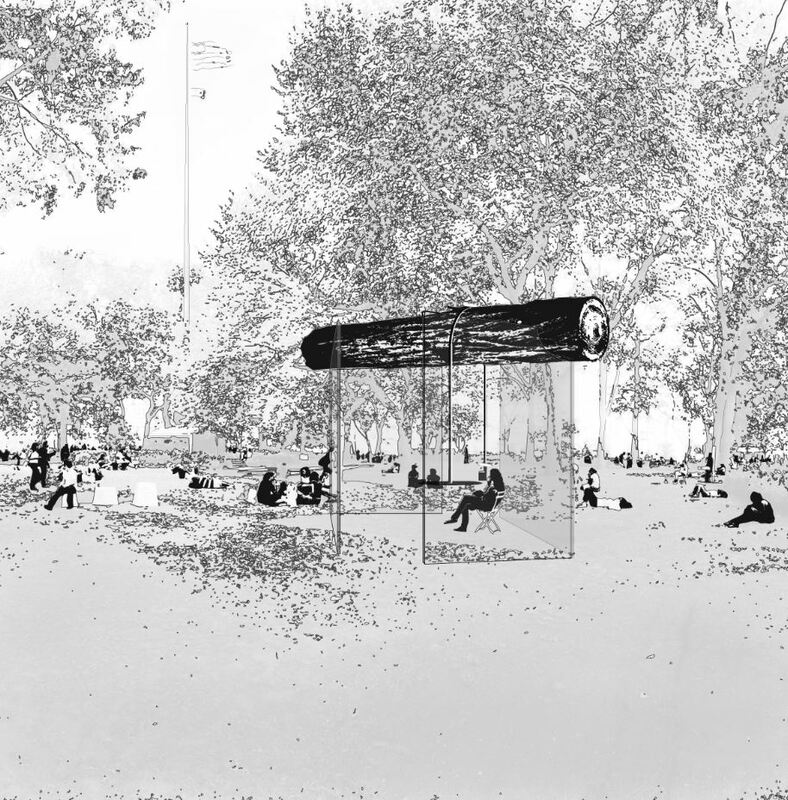 Abrahams May Architects has been selected as one of the 12 finalists whose entry will be built in Union Square, NYC on September 19, 2010. Their entry, entitled LOG, addresses the scale of the typical s’chach roof found on Sukkot. Typically the s’chach roof is an assemblage of branches, small sticks, and other plant material. 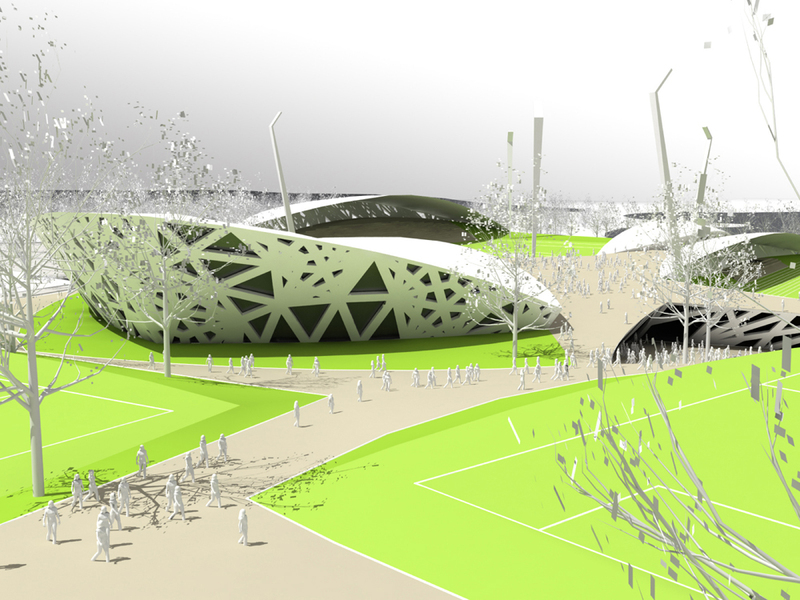 LOG exaggerates the scale of these members into one piece that is able to provide shade for the inhabitants. As a means of showcasing this element, the walls become four pieces of 1″ thick glass, with no other columns, so the LOG foundation floats above. The two programmatic devices: a table and a candle, are elegantly hung from above. 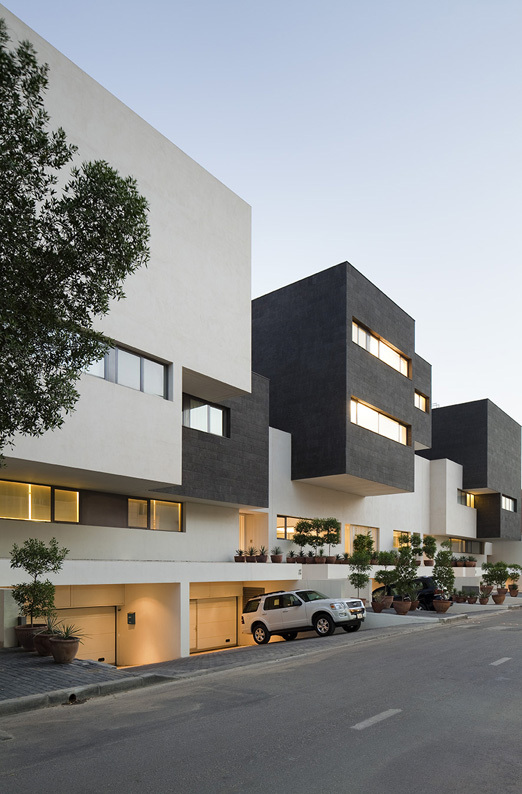 These six houses by AGI Architects, located on Kuwait, are the result of a set of random overlapping volumes, resulting in an image of great unity.